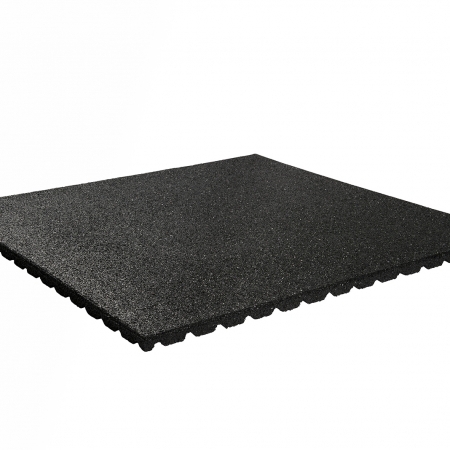 We offer some of the best flooring in Europe, imported straight from Amsterdam. 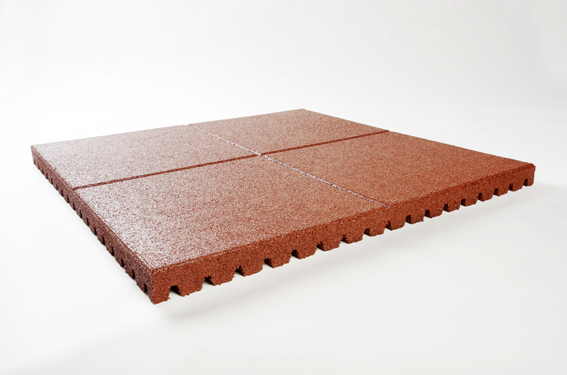 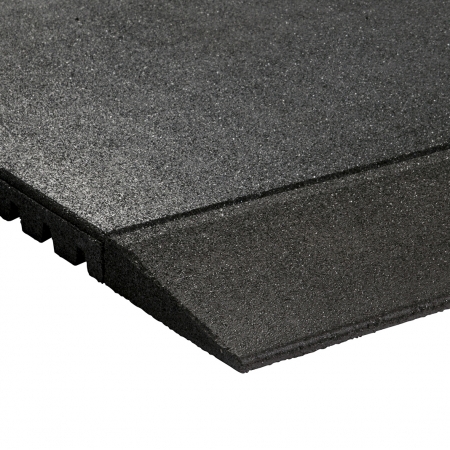 All flooring products are perfect for a number of different thicknesses and applications. 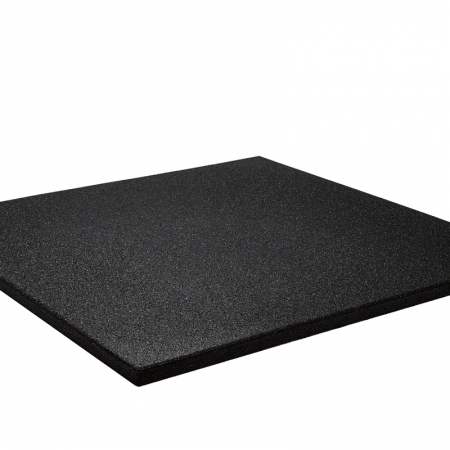 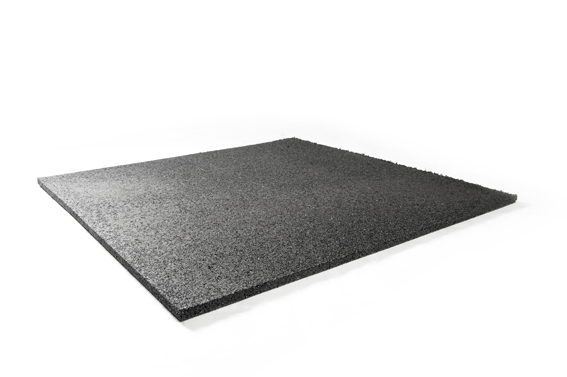 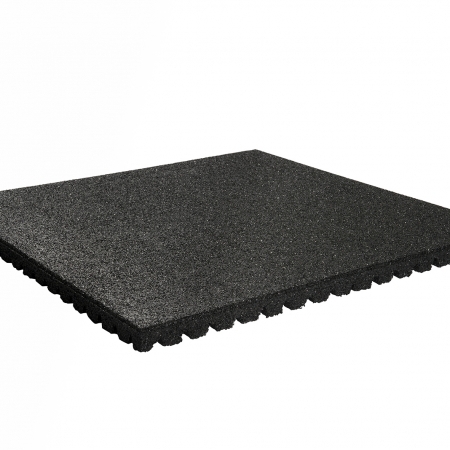 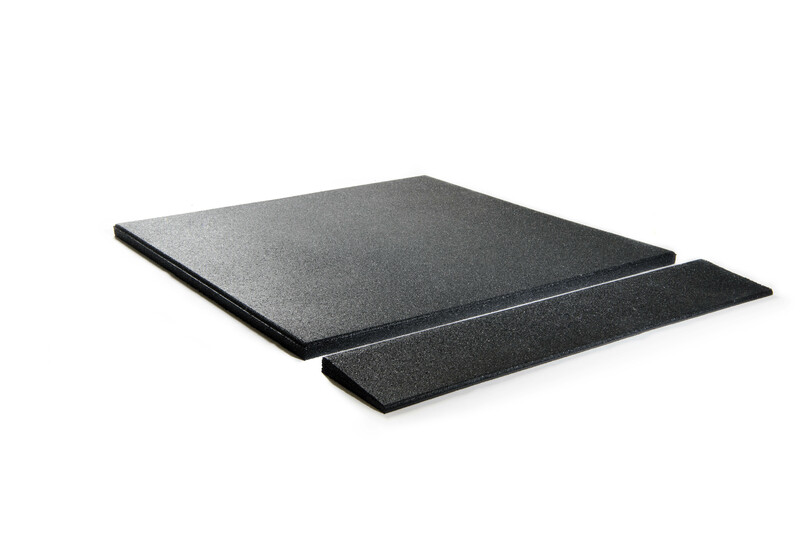 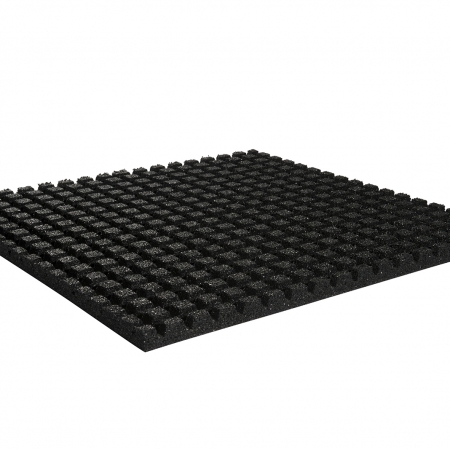 Granuflex Rubber Crossfit / Gym Safety Flooring – 43mm.